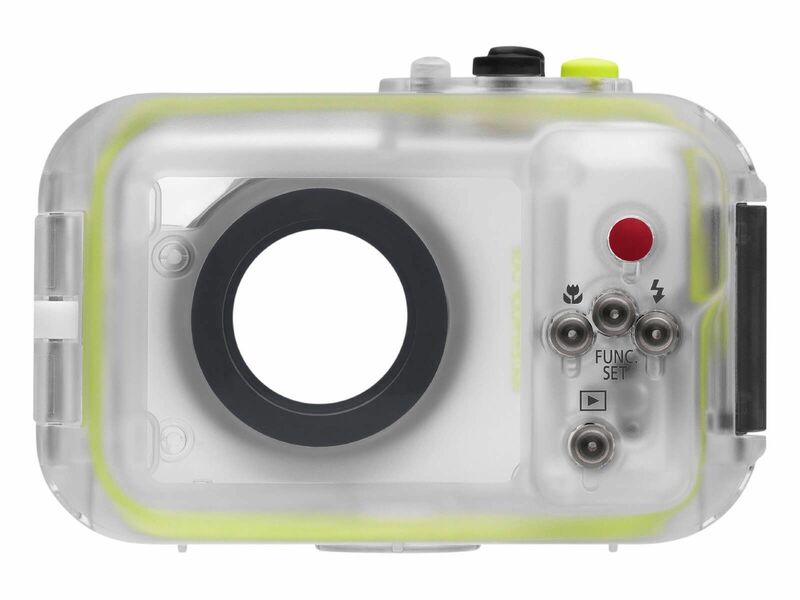 Take great underwater shots and be worry-free during inclement weather with the WP-DC39. Waterproof to 40 metres. Neck strap and silicone grease included. For your PowerShot 100 HS.